This years (2018) seasonal “Born Yesterday” from Lagunitas is excellent. I’d recommend it without reservations to any “craft beer” drinker. I enjoyed last years version but this one is even better IMO. Give it a try if you stumble upon it. Screw that, it’s good stuff, go looking for it. Don’t be misled by me calling it Seasonal. It’s Fall and most seasonal brews right now are “October fest” type beers, this is not one of those high malt monstrosities. This is fresh and juicy. The two beers I'm really digging on the past few months are the Freemont Summer Ale and Elesian's Space Dust. Just got some Hop Bullet Double IPA and Hazy Little Thing IPA from Sierra Nevada. I guess I've been out of the States too long, because both tasted like freshly squeezed hop juice with a spritz of barley water. I expected it from the Hop Bullet, but not a "normal" IPA. Wow! SoulfishHawk wrote: The two beers I'm really digging on the past few months are the Freemont Summer Ale and Elesian's Space Dust. Space Dust is one of my “go too” brews. It’s fairly easy for me to find when other known beers are not. I enjoy a “Space Dust” almost weekly. Seahawk Sailor wrote: Just got some Hop Bullet Double IPA and Hazy Little Thing IPA from Sierra Nevada. I guess I've been out of the States too long, because both tasted like freshly squeezed hop juice with a spritz of barley water. I expected it from the Hop Bullet, but not a "normal" IPA. Wow! I liked the Hop Bullet as well. Bodhisattva is solid too. Mac and Jack's is still my all time favorite. And usually I'm not in to flavored beer, but the Black Raven Coconut Porter is outstanding, especially if you throw it in the freezer to get it super cold. I'm not sure how much I really liked it, but it's decent. I guess they're both a little hoppy for my tastes after being away from hoppy beer for so long. I plan to open this Bad Boy a little later. It’s a never tried for me. I’ll get back later with my opinion. So now that I’ve had a chance to consume it. I’m sad to say, I’m not a fan. It’s not terrible, and I wouldn’t turn one down if offered but it’s what I would call “Boozy”. Has very strong taste/sensation of alcohol. I’ve had beers at 10%ABV that didn’t taste so strong of Alcohol. It’s only a 4.5 on my personal 1/10. TriCHawk wrote: That looks tasty. I haven't seen that one before. I'll be on the look out. In other news... It's cooling off... it's just about stout season now. Is there a bag limit on Stouts?? Where do they herd up? Are they in the rut? I am not getting an out of state permit for them. No limit. Poach if you must. Dangit....I got sick and cant get to town to get some. Been down for 2 hard days watching movies. Went with the Octoberfest in the watering hole near where I was staying near Detroit. They had a couple that tasted ok. They said online they had cherry wheat, but it was no where to be seen. Thanks for the tip on bag limits. I’d put it right there with their “space dust”. Y’all should have no trouble finding this one up there. pmedic920 wrote: I plan to open this Bad Boy a little later. If you like stouts at all try this one by the same brewery. Its very good. 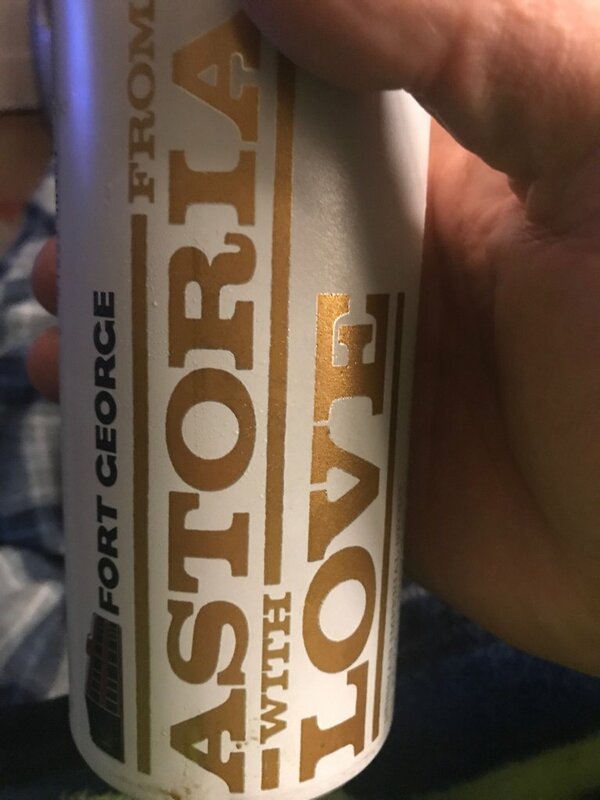 I just enjoyed one while enjoying a Seahawks win! Great pairing. Its a mocha stout with mexican chocolate and a tiny hint of peppers. Its not spicy (Ive hsd spicy beer and thats terrible.) Just a little hint of flavor from the peppers. I’m currently Ft. Worth Tx. I’ll be here until Wednesday for the EMS conference. 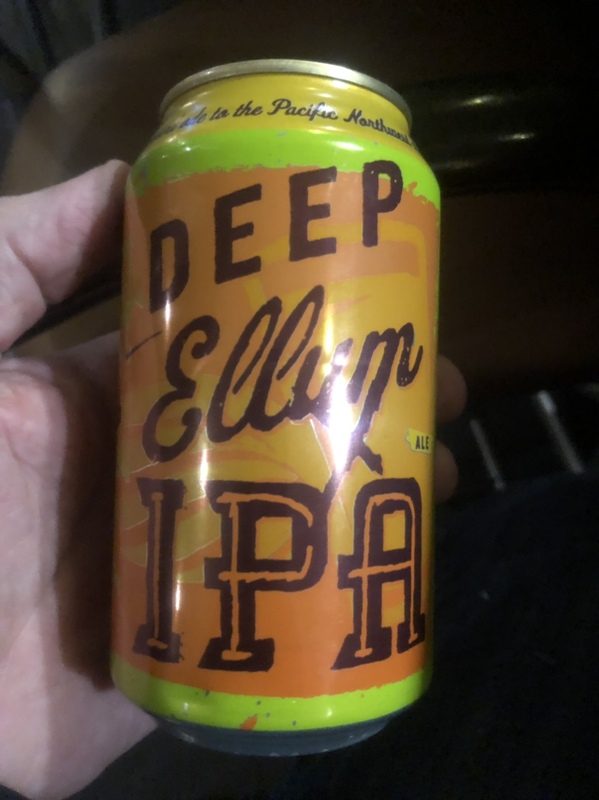 This is brewed in Dallas. It’s not bad at all, nothing really jumps out at me, good or bad. That's one I haven't had from there, and their stouts are awesome. I'm gonna crack open my Matryoshka this weekend. They make some killer stouts. Tickets to the "Festival of Dark Arts" (beer fest) go on sale on black friday. This one is from Cajun Country, NOLA specifically. Very drinkable, and if you like IPAs worth a try should you stumble upon any. My all time favorite beer is the “yellow rose” from Lone pint brewery in Magnolia Tx. I mentioned it, I’m sure, someplace up thread. Aside from the flavor, and after taste, the “mouth feel” is one of the distinct things I like about “Yellow Rose”. It has what feels like very small carbonation bubbles, or possibly a low carbonation feel in your mouth, not “flat” but some may describe it as such, especially if they were used to artificial carbonation in beer. This brew from Louisiana is similar in that aspect. The bubbles don’t blow up in your mouth, and that’s something that is a “turn off” for me. I don’t want a mouthful of bubbles. On my 10/10, this one is solid 7.5, maybe 8. Made a trip recently to Richmond Va. Tried several new beers but this one stood out. “Head space” by Kindred Spirit Brewing. Also heard about one called “falcon smash” that I regret not finding before I left. This is one from the same trip/area that I didn’t care for. Too malty and sweet for my pallet.